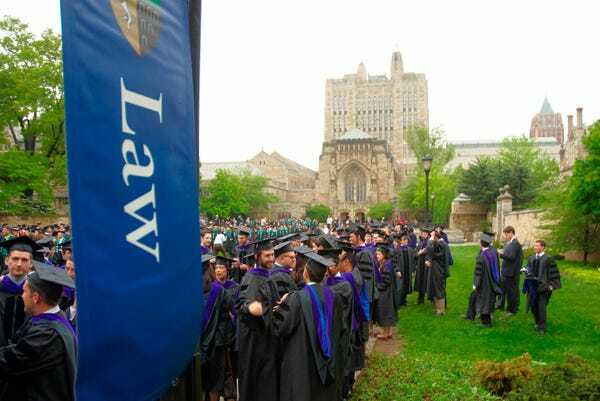 In a survey of 371 legal professionals conducted by Business Insider, 49.4% of participants said they’d still attend law school even if they didn’t get into a top-tier program. Of the legal professionals surveyed, just 35.7% said they would not attend law school if they didn’t get into a top program, 14.9% said it depends, and 7.8% did not respond. Most respondents felt a law school’s reputation was not its most valuable asset, with 43.3% ranking critical thinking above factors like a school’s network and brand value. “The law school that I attended taught me practical skills and greatly prepared me to practice law in the real world,” wrote one respondent, who attended Thomas Cooley School of Law, an unranked law school. when asked to select the top 10 law schools in terms of how well they prepare students to land their ideal job. In the end, however, many believe it all comes down to how hard a law student is willing to work. “You can take a person with no academic aptitude and put them in a top tier school and all they get is a prestigious school name on their diploma,” said one participant. “An individual’s own effort is the most important thing at wherever he or she goes to law school,” wrote another.